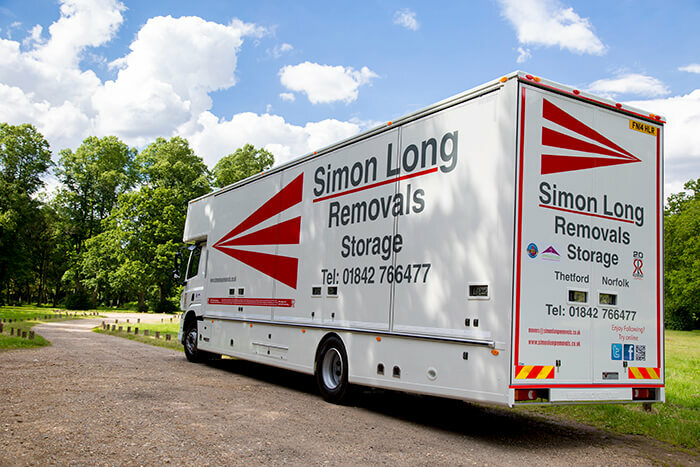 For domestic and commercial customers in Cambridge looking for a reliable and efficient removals company, look no further than Simon Long Removals. 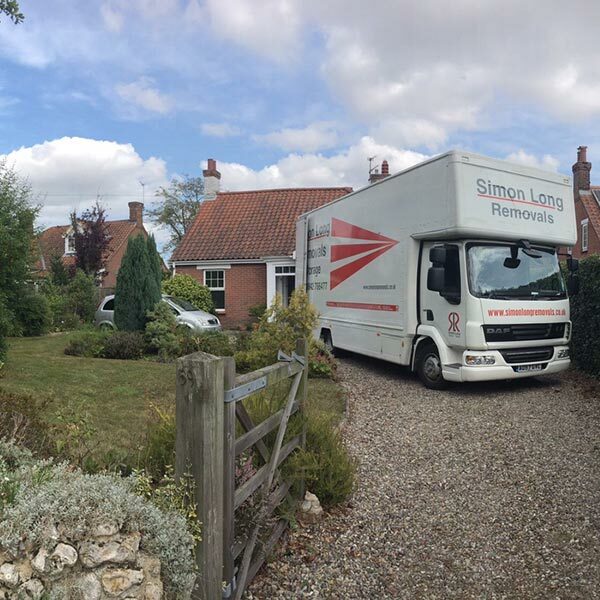 We provide a range of removals services to help make any relocations easier and much more manageable for you, from home removals throughout the local Cambridge area, to full moves overseas. 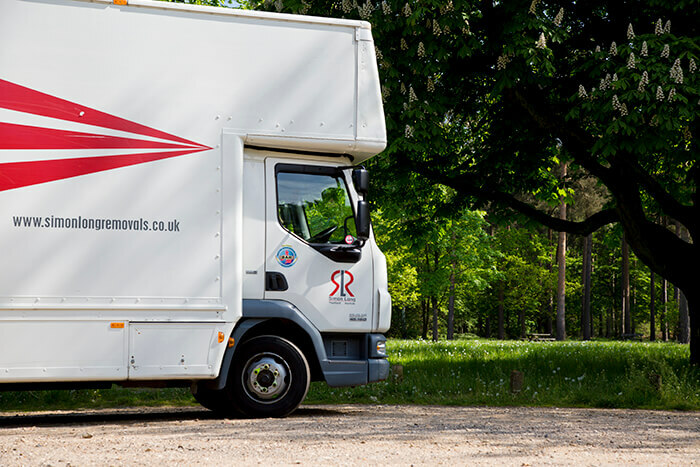 We also provide expert business removals for Cambridge companies, with our vastly experienced team of BAR-approved movers taking complete professional care of all your office equipment. 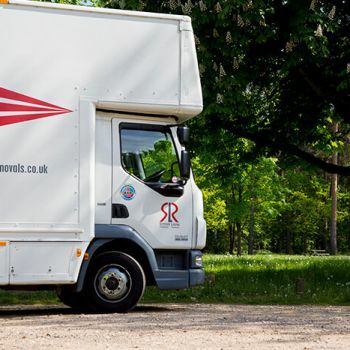 From desks and chairs to important documents, computers and more, we handle, pack and transport all of your vital business equipment, ensuring it arrives at your new office in the same condition as when it left your old one. 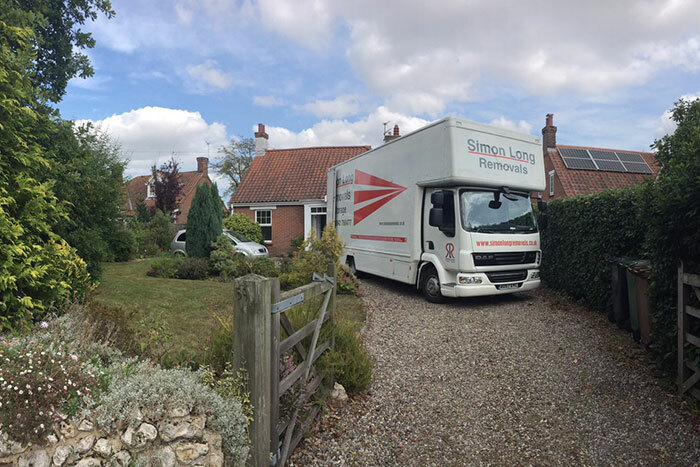 Although we don’t currently have a storage depot situated in Cambridge, we will happily collect your possessions and deliver them to any of our storage depots of your choosing, situated in Norfolk, Norwich, Kings Lynn or Gloucester. 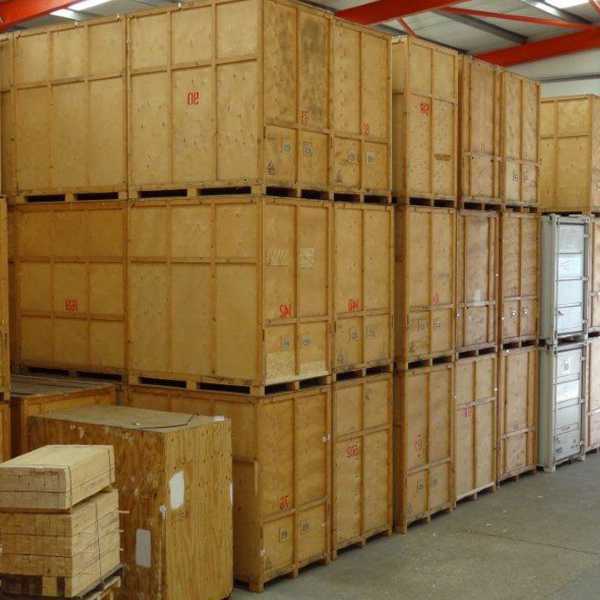 Whether you need storage to accommodate your home or business, our short term and long term storage units can cater to all of your needs and come in a range of sizes. 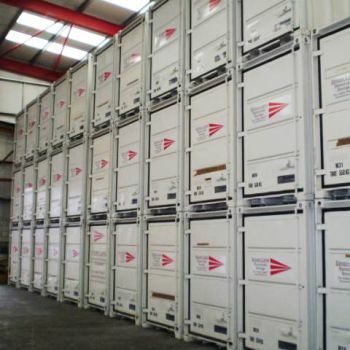 Businesses can store important office documents and equipment with our commercial storage offerings, whilst residential customers can benefit from comprehensive self storage & student storage solutions. 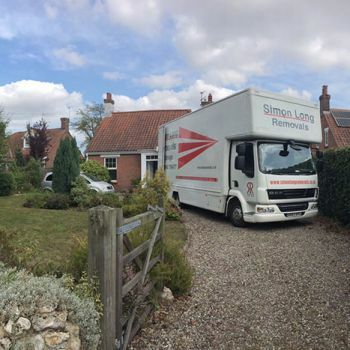 If you’re situated in Cambridge and are interested in our removals & storage services, don’t hesitate to get in touch by calling us on 01223 787 198 today and our friendly team will be happy to help you. 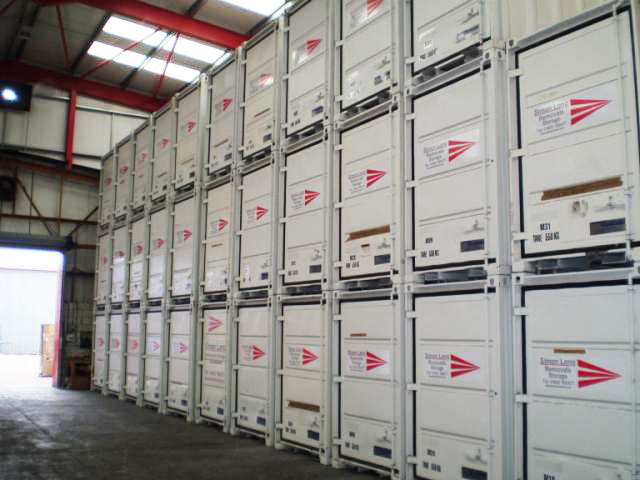 Alternatively, you can complete our simple online contact form. 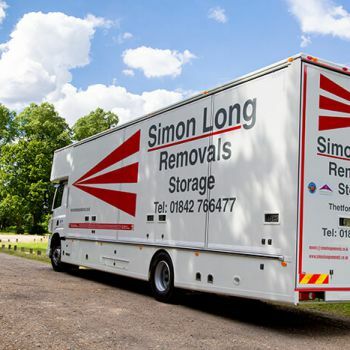 Outstanding, professional team. 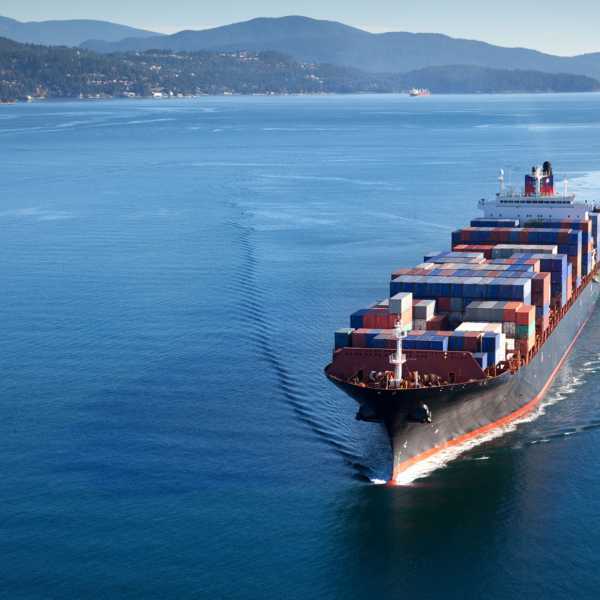 Thank you!